Are you trying to choose the right vacuum tank for your business but are unsure which configuration gives you the best value? If so, you’re not alone. 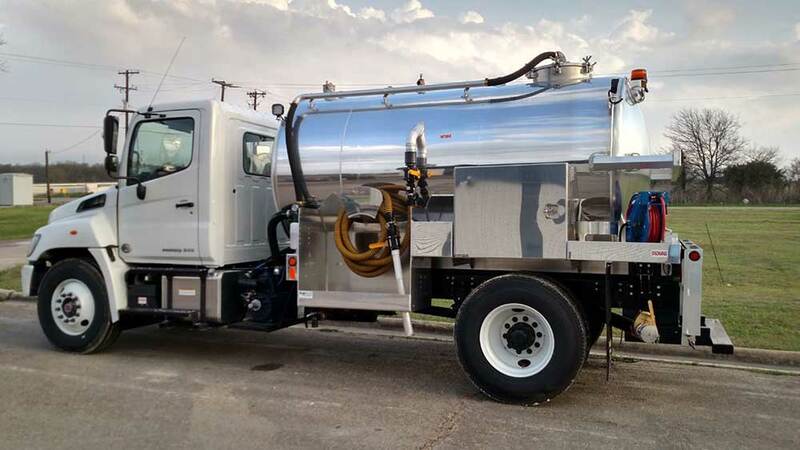 Buying a vacuum tank and truck is a strategic investment for any pumper business. As such, choosing the right configuration and materials requires some strategic thinking on your part. 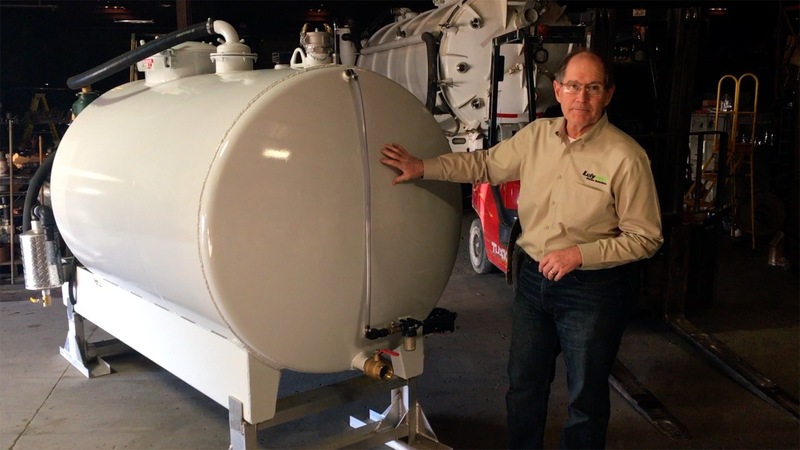 With so many custom options available, why not pause and identify the tank that will provide you with the most reliable, efficient, and profitable operations, rather than simply buying the next “deal” that comes along. You not only need a tank that fits your budget but one that fits the type of work, weather, and operating environment where you service customers. So, here are a couple of thoughts that are worth your time considering before purchasing a septic vacuum tank and the truck it sits on. Wouldn’t it be nice if everyone just moved out of the way as your truck went down the road, and if every septic tank access point was just a few feet from the road? Of course, this isn’t the world we live in, and it’s also why you should factor accessibility into the size of your tank and truck (i.e., the bigger the tank, the bigger the truck). Driving through downtown traffic in a metropolitan area is much more difficult than navigating a country road. In fact, there are most likely truck length and weight restrictions in dense urban areas. 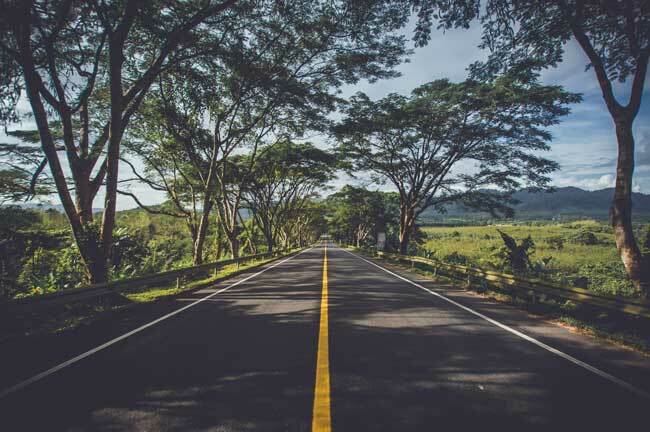 Moreover, if you’re primarily driving country roads to reach your customers, you might have to cross some narrow bridges or crawl under low hanging trees to get where you need to go. You also need to take into consideration your typical route and customer location. How easy can you get to where you need to go? Are you pumping home septic tanks in a suburb or are you servicing portable restrooms at a construction site for a high-rise building? The roads will not only affect the size and the weight of your ideal tank and truck but also the type of license that you will need. For the tightest of spaces, a slide-in vacuum tank might even be the right choice as it can be mounted in a truck bed or on a trailer. Bigger is not always better if it means you spend unnecessary time getting to the job site. A smaller tank and truck may not be able to haul as much waste at one time, but it might be a more efficient (and profitable) option for you. In general, septic tanks and the trucks they sit on are pretty tough and can handle whatever Mother Nature throws at them. However, a septic truck is a long-term investment, and over time, some metals age better than others. For example, if you live in an area that has freezing weather a good portion of the year, you’ll need to add a salt solution to keep waste from freezing in the tank. This salt will corrode the tank, which means stainless steel is the best long-term choice. 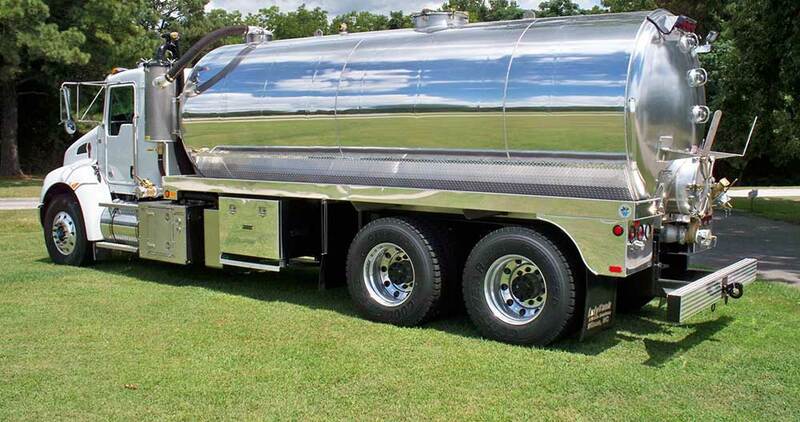 On the other hand, if it’s always sunny where you live, and you want to maximize the amount of waste you can haul in one load, an aluminum tank allows you to haul more weight by volume without exceeding the vehicle’s gross weight limit. Is your ideal septic or portable restroom vacuum tank and truck beginning to take shape in your mind? If so give Lely Tank & Waste Solutions a call, and we’ll start turning it into reality for you! If you’re still having trouble deciding what type of vacuum tank is the best fit for your company, we can provide some expert recommendations. At the end of the day, you need to be able to sleep well at night knowing you made the right investment. Lely Tank can help you do that and create the best value for your customers, employees, and company. Which is Better- Steel or Aluminum Vacuum Tanks?